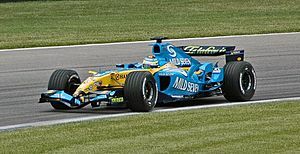 Giancarlo Fisichella (born 14 January, 1973 in Rome) is an Italian driver and drives at present in Formula One with the Renault F1-Team. 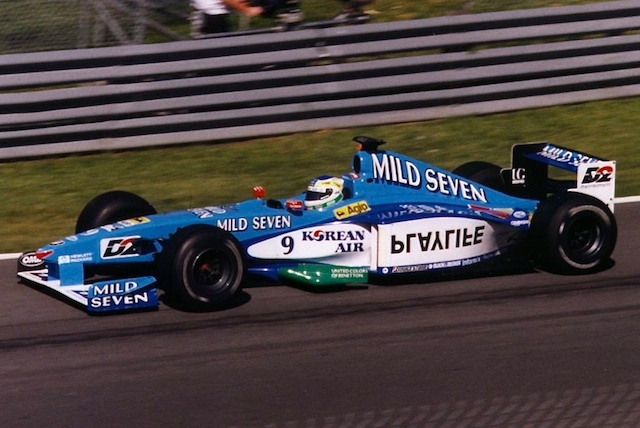 Fisichella driving for Benetton at the 1999 Canadian Grand Prix. 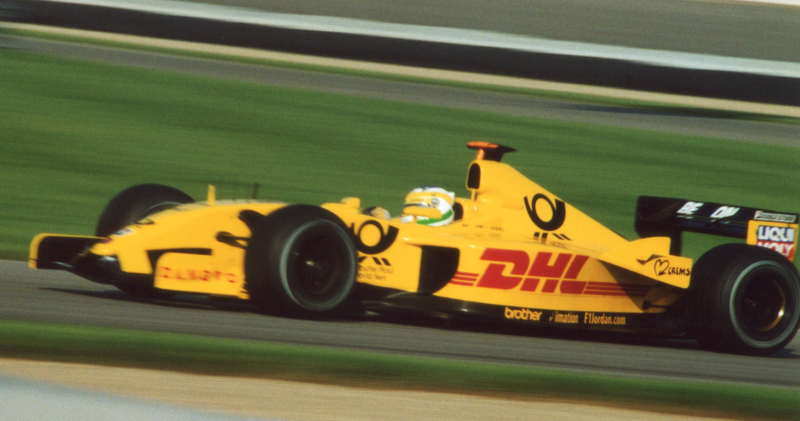 Fisichella driving for Jordan at the 2002 US GP. 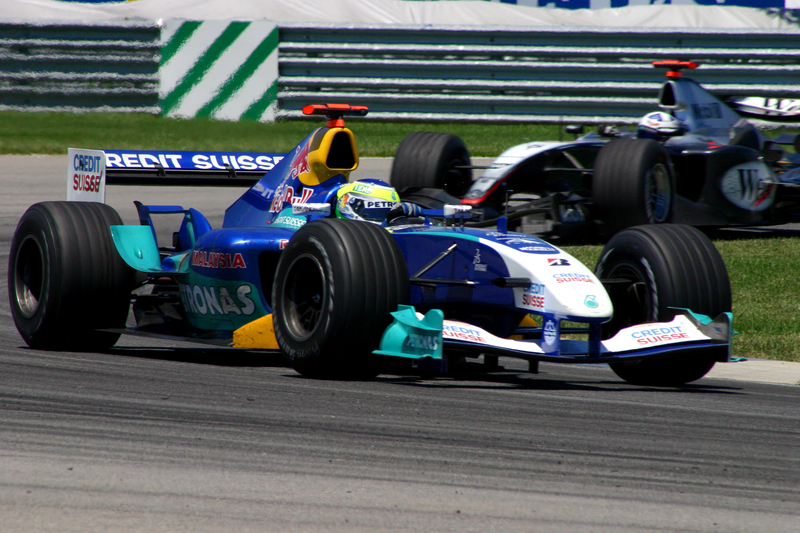 Fisichella driving for Sauber at the 2004 US GP. Fisichella driving for Force India at the 2008 Canadian Grand Prix. Fisichella driving for Force India at the 2009 Turkish Grand Prix. Fisichella driving for Ferrari at the 2009 Singapore Grand Prix. 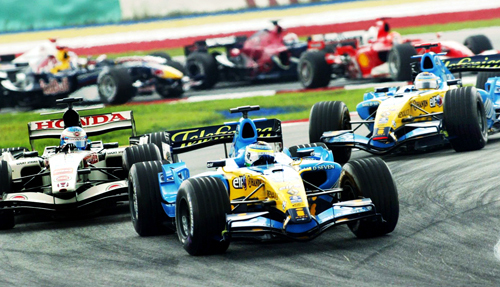 Giancarlo Fisichella Facts for Kids. Kiddle Encyclopedia.